THE African Development Bank (AfDB) has suspended ALG Global Concept Nigeria Limited, a construction company registered in Nigeria and its managing director, Abuharaira Labaran Gero, for a period of 36 months. 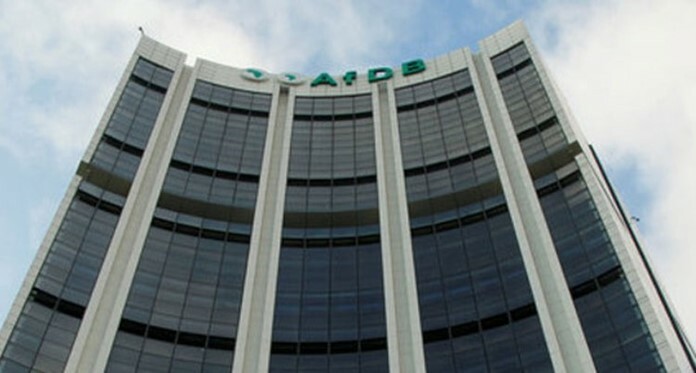 An AfDB statement on Wednesday said investigation conducted by the Bank’s Office of Integrity and Anti-Corruption established that ALG Global Concept and its managing director engaged in numerous fraudulent practices in bidding for a construction contract under the Agricultural Transformation Agenda Support Programme Phase One (ATASP-1) in Nigeria. The suspension renders the company and its managing director ineligible to participate in Bank-financed projects during the period. The debarment qualifies for cross-debarment by other multilateral development banks under the Agreement for Mutual Recognition of Debarment Decisions, including the Asian Development Bank, the European Bank for Reconstruction and Development, the Inter-American Development Bank and the World Bank Group.